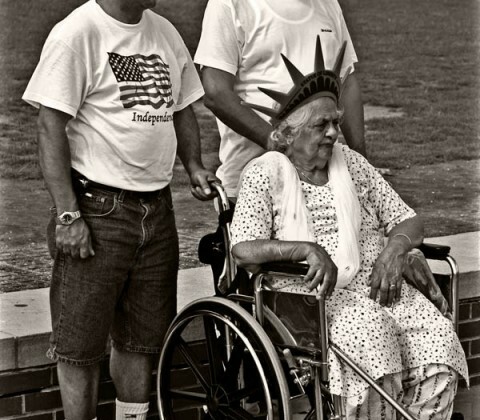 Three generations visiting the Statue of Liberty in 2006. 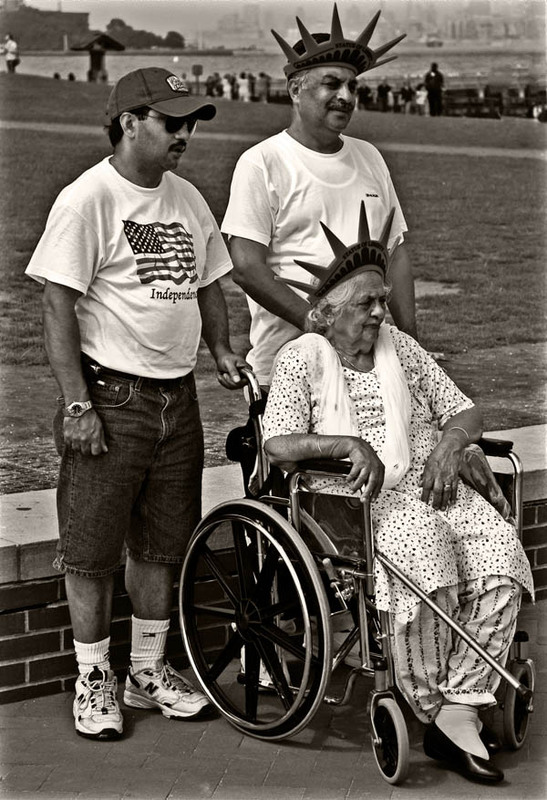 No matter how you came to be in America, whether immigrated or born here, being a part of this country is one of the greatest privileges in the world. Happy Birthday, America!